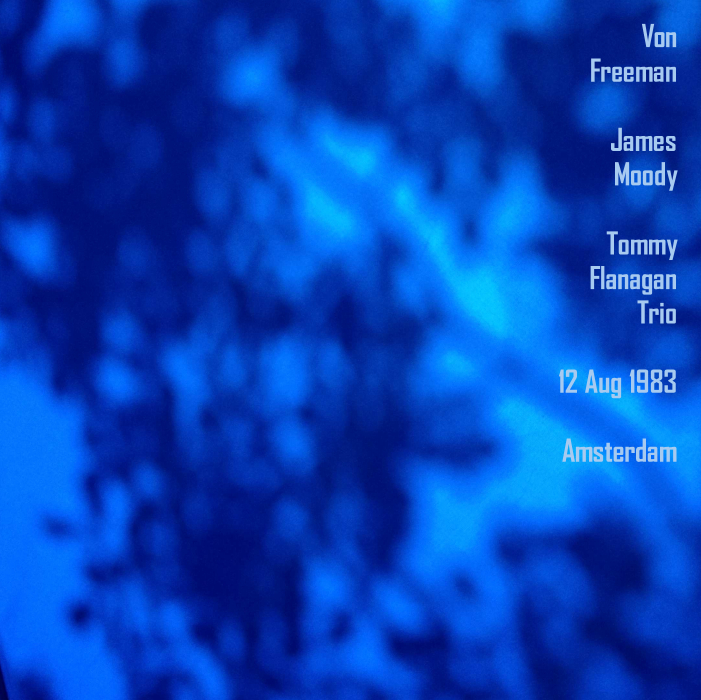 i was in the mood for listening to a bit of von freeman, and ended up on a bit of a tommy flanagan kick, listening to all three days of this tommy flanagan trio + guests run from 1983. coming back to von freeman, here’s the full show from the 2nd day, when von freeman & james moody join the tf trio. through saturday, august 11-13, 1983. the trio acted as the festival’s “trio in residence”. buster cooper & al grey (august 13). by the late michiel de ruyter. 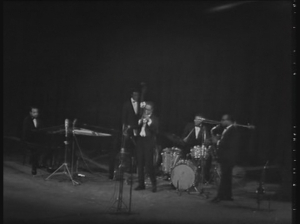 the trio, and set 2 by the trio with von freeman and james moody. these notes have largely been copied from the original seeder’s notes. another demux from a video mastered for dvd. the dvd’s (in .vob format) are demuxing fine, but i’m having trouble with the .flv’s. i know i’ve done that before, so am baffled that now it’s not working for me. i downloaded this when ‘vdgg86’ seeded it in february last year. vdgg86 has only seeded a few things, but both that i’ve downloaded have been fascinating little gems from another era. mediacoder settings: audio only; format copy audio; encoder ffmpeg (at 224 kbps). there were three vob files, _0, _1 and _2. _0, which had 0.4 seconds, did not decode properly and has not been included. both partis was originally broadcasted by french tv at the time. sourced from french tv master tape. this show is one of the hundreds french tv jazz shows i have. i’ve updated this info file based on comments on the dime tracker. 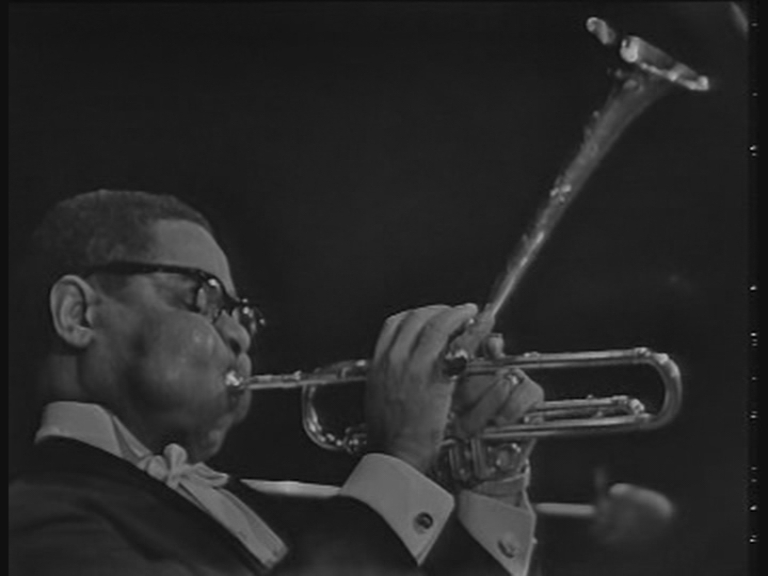 this was originally seeded as “dizzy gillespie a l’olympia 1967 (with jimmu smith)”. according to the intro (by norman granz in perfect french, according to comments on the dime tracker), the first part is the dizzy gillespie group, followed by the jimmy smith trio. only the dizzy part of the show is included here.